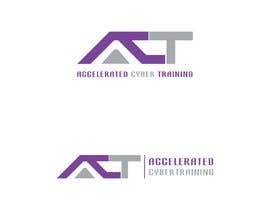 We are looking to have our logo designed for a subsidiary of our current business. 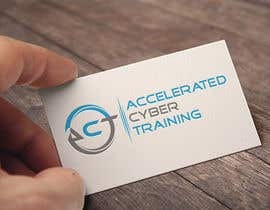 Designs on plain white background only. 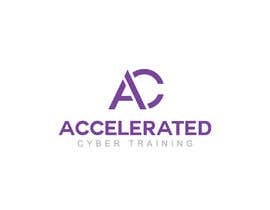 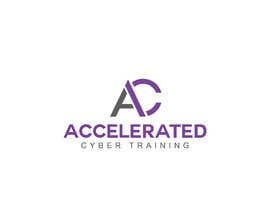 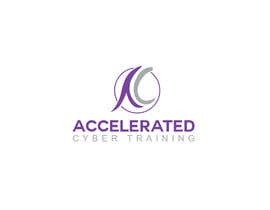 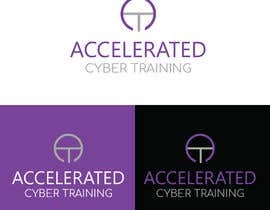 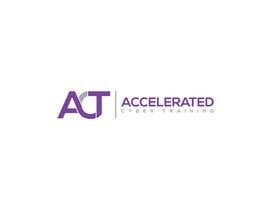 The subsidiary is called &quot;Accelerated Cyber Training&quot; (ACT) and is part of the Ferris Slater group of companies. 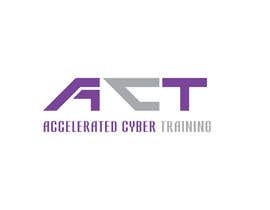 ACT will provide cyber security training to companies and professionals. 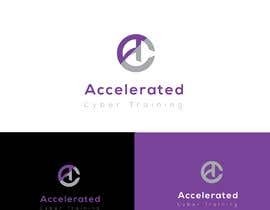 The branding should be similar to Ferris Slater, logo attached.